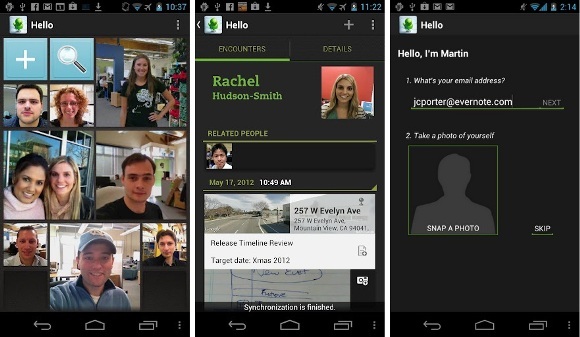 Evernote, that lets you note down and save anything you see or hear, has now launched the Evernote Hello on the Android platform. 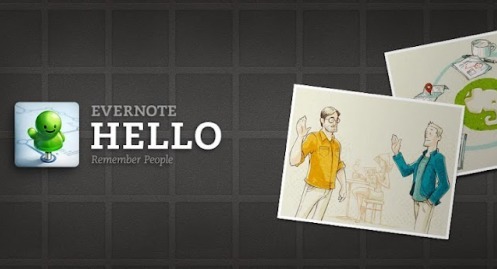 Evernote Hello helps you to remember everyone you meet by storing information about them and even recognizes a person via their pictures. It’s a pretty cool app, like if you’re meeting someone for the first time or trying to remember a person’s name, or recalling important aspects of a previous encounter, the app helps you to conquer that easily. So do try the app, it is available free of cost at the Google Play Store over here.